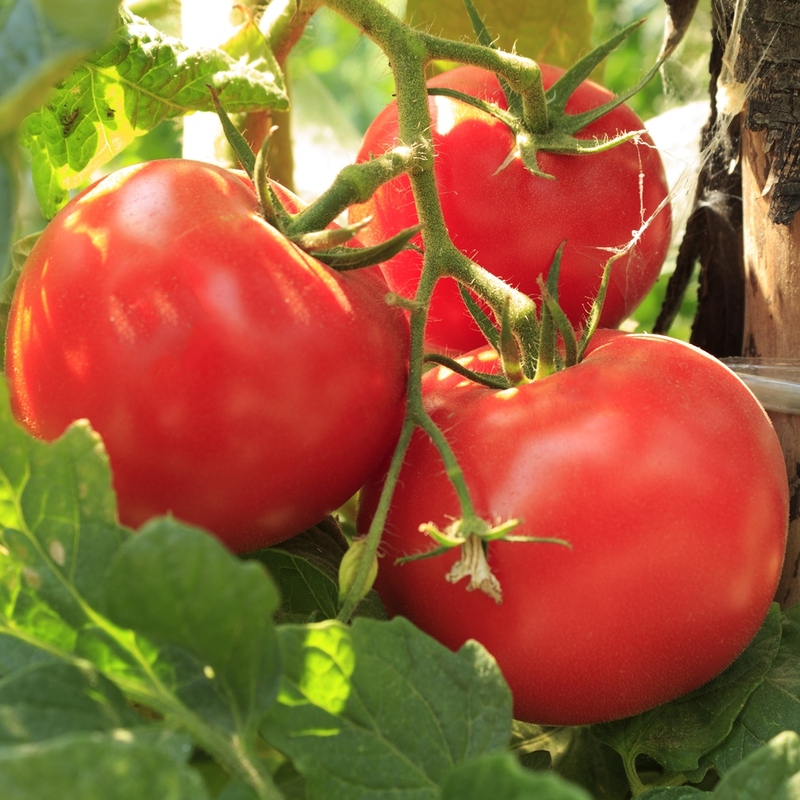 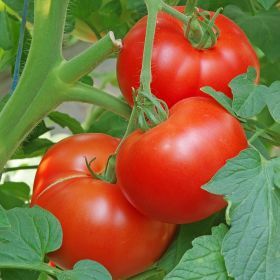 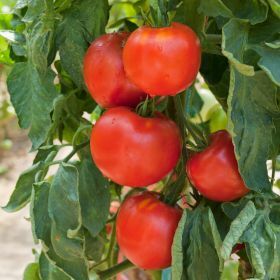 Tomato ‘Krakus’ is a tall medium-late variety which requires to be staked due to its considerable size; this plant is intended to be cultivated under cover or in the field. 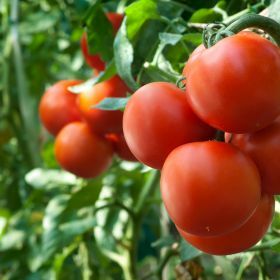 Its fruit are generally ready to be harvested from July to October. 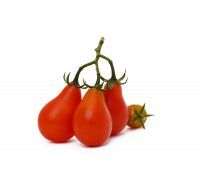 The large succulent fruit are in a lovely red and are have a smooth shiny skin. 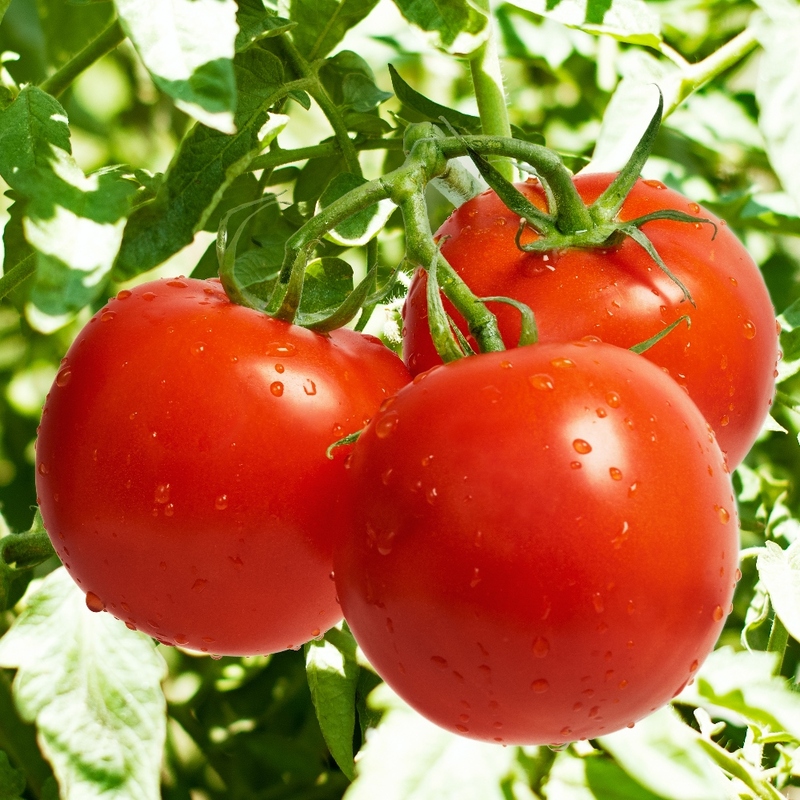 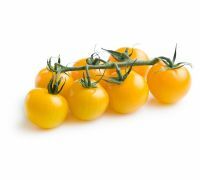 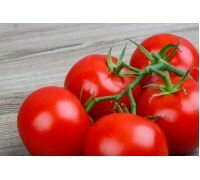 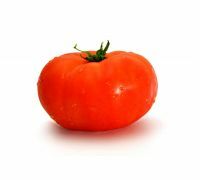 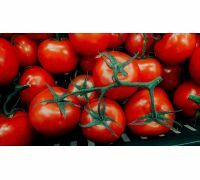 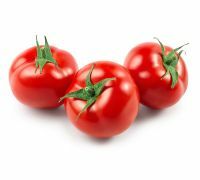 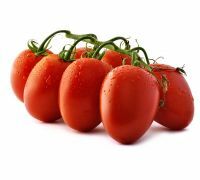 Tomato ‘Krakus’ is suitable to be used as an ingredient in salads as well as in various vegetable products. 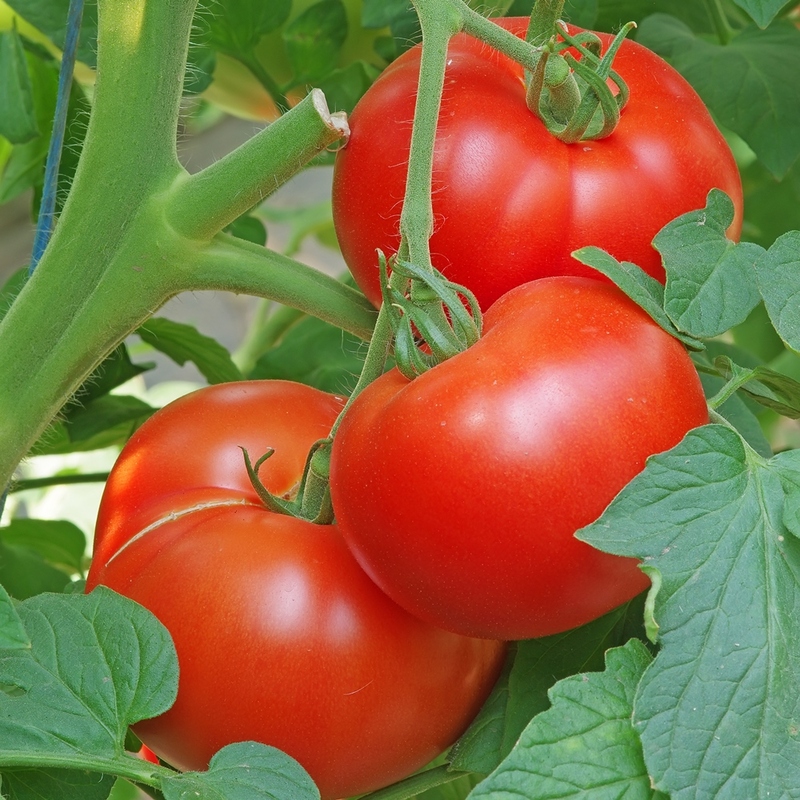 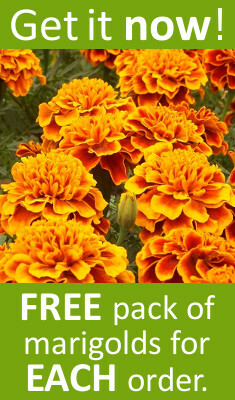 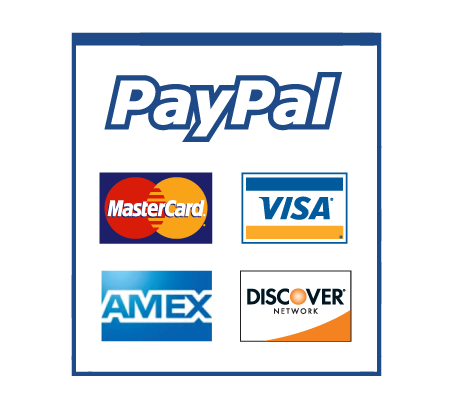 Growing: sow the seeds from mid-March to early April. Plant out in 60x50cm spacings in mid-May. 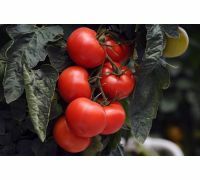 Its vegetative phase lasts 120 days; the fruit are ready to be harvested from late July. 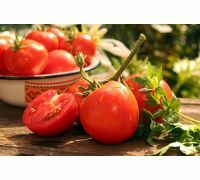 Each gram contains around 250 to 270 seeds. 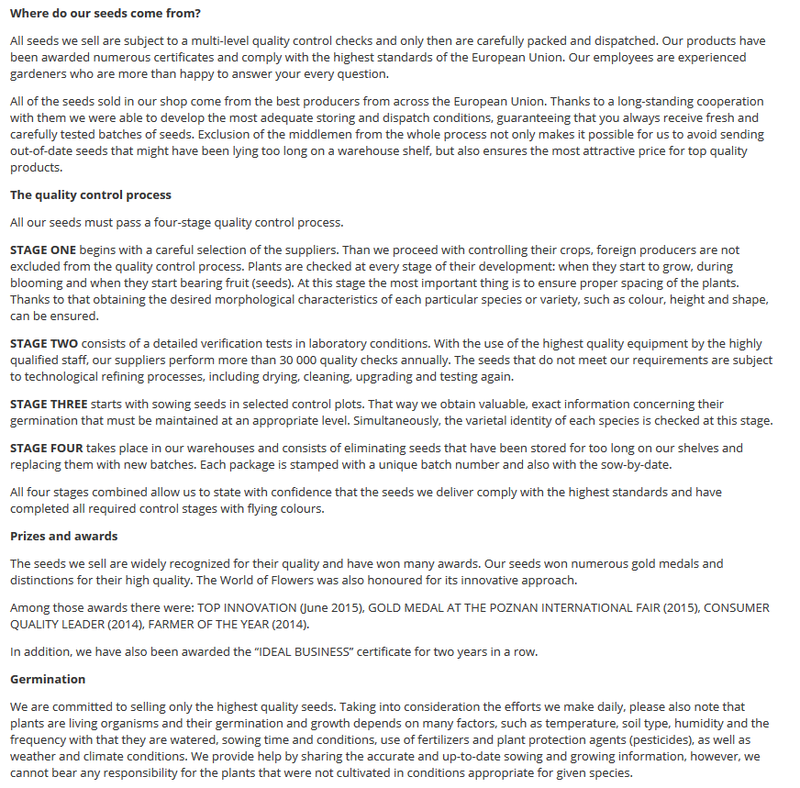 Around 200 to 300 grams of seeds cover one hectare.